Last year the DDNet pulled together a list of the 100 canonical games, that we believe everyone with an interest in the history, heritage, and artistry of games should play. This year we're back with another "top 100", but this time, we're looking specifically at our favourite genre; the RPG! 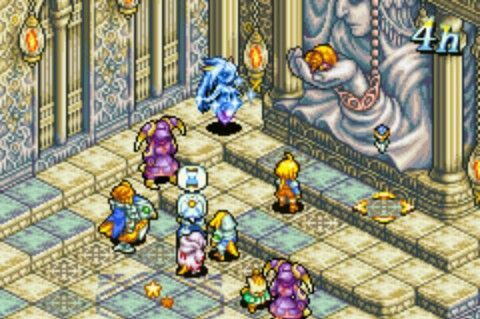 The whole DDNet team has come together to craft a list of 100 RPGs and JRPGs that we believe reflect the most important - and best - games the genre has ever produced. Rather than ranking them, we've arranged them in approximate chronological order - from the earliest examples of the genre right through to the most recent. Each day we'll reveal another selection of games, but they are all as valuable as one another as far as we're concerned. Removed from the Dungeons & Dragons license, after such complete successes as Baldur's Gate and Baldur's Gate 2, many of us wondered if BioWare would ever be able to do a traditional "European" dark fantasy game to the same standards again. After all, part of what made the Baldur's Gate games so great was the wealth of lore the developers had to draw on. 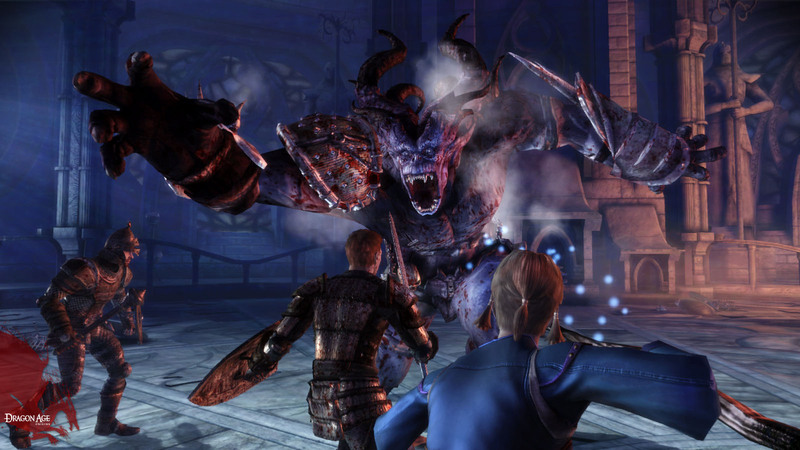 BioWare's solution was to simply create its own fantastic universe, and Dragon Age: Origins was brilliant on every level imaginable. An intense, narrative-driven game with so much freedom and moral consequence, it had a brilliant tactical combat system, a diverse and interesting bunch of characters, and a vibrant world that just begged to be explored. Final Fantasy X was the first Final Fantasy game that could be recognised as the "modern" era for the franchise. It was the first game to have that closely zoomed-in behind-the-back perspective on the world, giving players a far more immediate relationship - and thus connection - to the on-screen characters. It was the first Final Fantasy to be voice acted, and while performances have improved over the years, that was revolutionary back then. 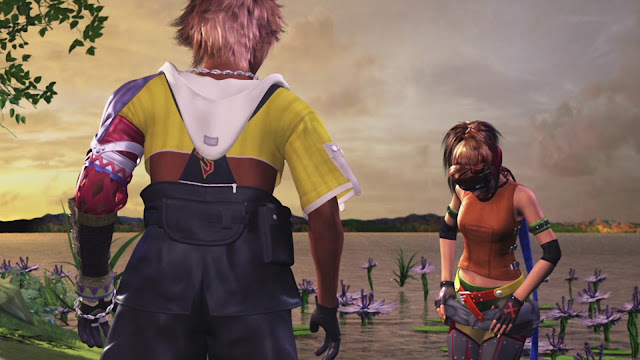 It was the first Final Fantasy to drop the pretence of "openness" and focus entirely on driving players to their next objective, while following the story at a specific pacing. That decision was controversial with some subsequent games, but in Final Fantasy X people were so involved in the deep and intelligent narrative that many of them never even realised they were moving down one narrow path after another. 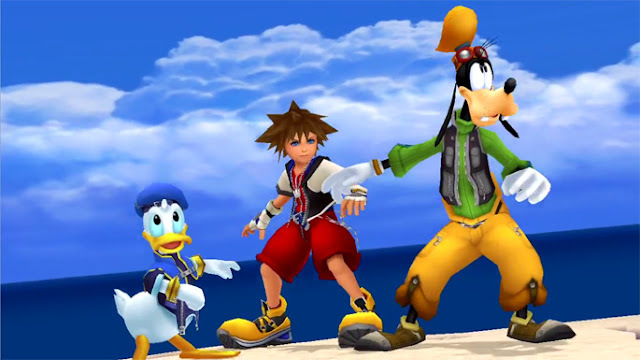 We'll be the first to argue that Kingdom Hearts has really lost its way in recent years, but way back when the first was unleashed on the world, it was a revolution and promise all wrapped into one. It was a game that really pushed the presentational boundaries, being one of the first games to recruit real Hollywood superstars (at the time) to provide voice work. Bringing Disney and Square Enix properties together was a dream collaboration for fans of both, and the ability to explore Disney worlds in a JRPG with Donald Duck at your side was something many of us had dreamed of doing since children. The Game Boy Advance marked the point where handheld consoles were starting to provide players with experiences that were similar to the home console experience. Sure the visuals were limited to an extent, but the games themselves were, finally, able to be 100+ hour, complex, rich and nuanced. Final Fantasy Tactics Advance epitomised that like no other game. Between the dozens of classes, in-depth skill development system, and clever enemy design, this was a game you could easily lose dozens of hours just tweaking the perfect combat team, and we all did it, because the reward in seeing a perfect unit demolish the enemy on the battlefield was everything that the tactics genre should be about. Like the earlier released Fire Emblem 7, Path of Radiance is a high-stakes strategy experience with permanent character death. That’s crueller than ever because this game follows The Greil Mercenaries, an endlessly lovable group that feels so tightly-knit they might as well be family. The leader among them is Ike, a face known for his swordplay in Super Smash Bros. but a terrific protagonist in his own right. Many of Ike’s toughest opponents aren’t the ones staring him down with tomes blazing or wyverns ready to chomp. Rather, young Ike must grapple with the stigma of nepotism, champion equal rights for tribes even when politically disadvantageous, and exemplify loyalty at all times. The ensuing political intrigue here elevates it above many of its contemporaries. 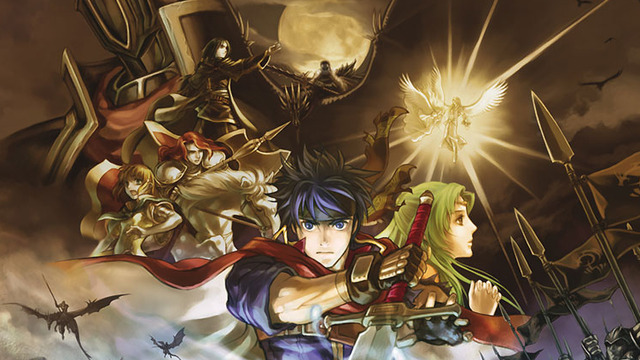 Further still, the plot gets players emotionally invested in Ike’s journey using the Black Knight, a seemingly invincible antagonist who is built up throughout the game and stands right next to Arvis as being the series’ most personal fight. Countless minor additions such as the ability to distribute bonus experience to neglected units make for a strategy experience that is endlessly rich and replayable. It’s hard to believe The World Ends With You is a decade old, if only because its messages resonate in the modern world better than ever. It follows the story of Neku, a disenfranchised, antisocial youth who retreats into his headphones rather than invest in meaningful relationships. It only takes a seven day death game for the character to discover what life really means and what follows is beautiful metamorphosis of your stereotypical “emo” protagonist. Teeming with unforgettable twists and turns of the fantasy variety, yet firmly rooted in our reality as it takes place in modern Shibuya, its settings and themes feel transcendent. The combat system is unlike anything else, putting the player in control of both Neku and his partner in real time on the Nintendo DS’ dual screens. It’s the rare example of a battle system that feels genuinely woven around the game’s central narrative (to the point that the solo iOS port is artistically compromised as a result). 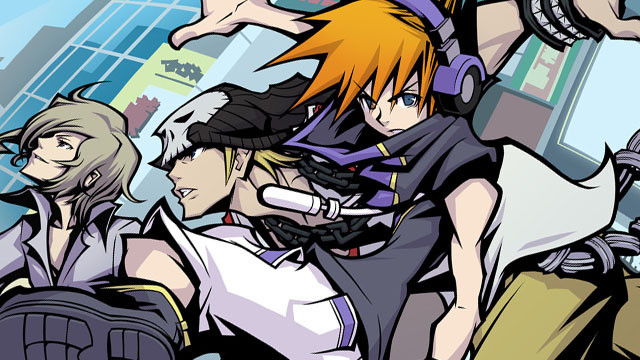 An exquisite soundtrack not only provides the pulse of Shibuya, but gets the player in tune with Neku as a character; poignant lyrics pumped into his cranium reflect the game’s themes and encapsulate his ever-evolving mentalities. 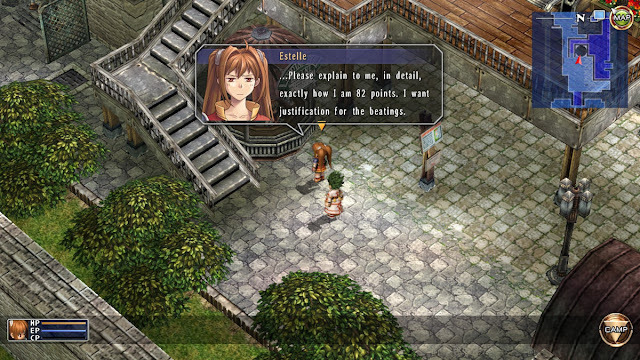 Trails In The Sky is notable for offering an ambition well beyond what anyone thought the humble PSP could achieve. 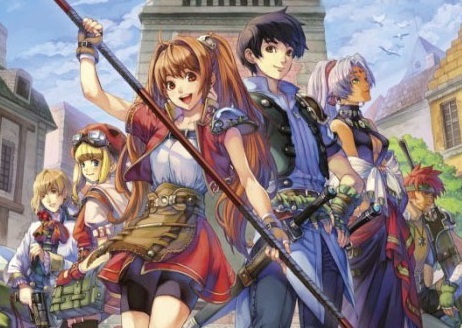 A genuinely epic, world-changing plot line, combined with a cast of characters that you'd come to care about - one and all - is something that is difficult to achieve on the most modern hardware, and yet Nihon Falcom achieved it with some very limited hardware indeed. It's unfortunate that, among the great developer's massive library, this is one of the lesser known gems, but it's a masterpiece in terms of writing and character design, and anyone who likes JRPGs needs to have played this to have a benchmark for what constitutes a good, classical narrative in the genre. 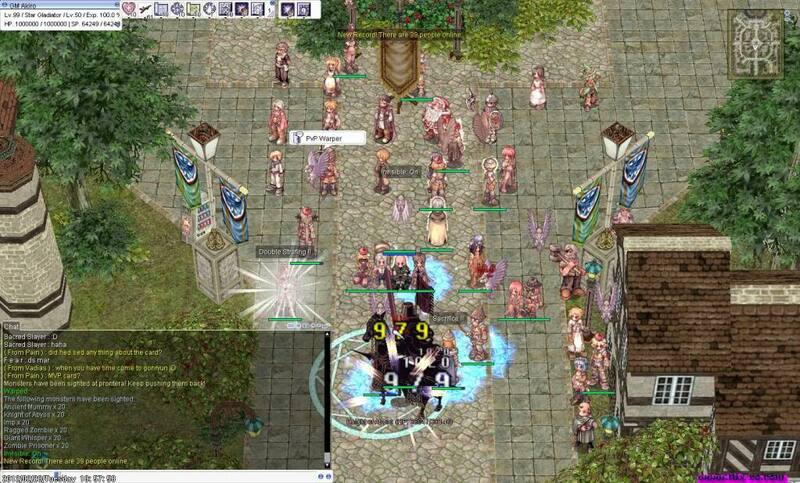 For many people (including a couple of us at DDNet), Ragnarok Online was an introduction to the world of MMORPGs. With its cute anime-style characters and rich lore, it gave players a world that was easy to get lost in – which is good, because like most MMOs of its day, it demanded a lot of time. Levelling was slow going and it didn’t have any of the conveniences that we have in MMOs today, but its atmosphere was unmatched and it offered a world that you could really get lost in.